I mutter this phrase more than I’d like to admit. I frequently say it under my breath as I drag myself out of bed, as I brush my teeth, as I pull a shirt over my face – still covered in sleep. Because I’m incapable of stringing together a sentence until I’ve had a cup of coffee. 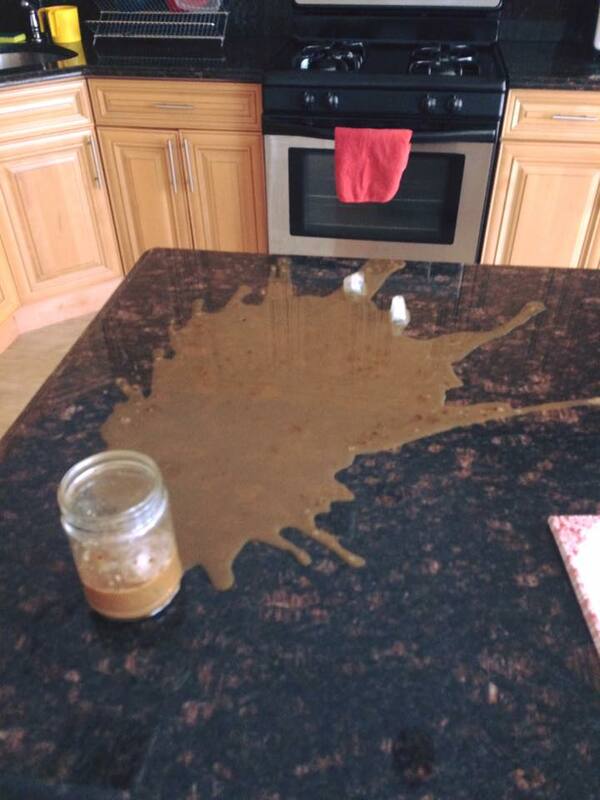 And then, I hate mornings because I sometimes spill my coffee. Today was no different. I woke up, went to work, complained about mornings in a text message. But today, the words struck me as distasteful. Today marks the 17th day of the Hebrew month of Tammuz – a day commemorating the breaking of a siege surrounding Jerusalem, which led to the death of 1.1 million civilians and the destruction of the Holy Temple. In remembrance, we abstain from eating or drinking from sunup to sundown. But maybe fast days are about more than remembering what happened. Maybe they serve to help us remember what’s happening. We’re remembering how blessed we are. That we have food and water from which we can abstain. Unlike those in Flint, Michigan, we have clean water. Unlike those in Syria, we are safe in the four walls we call home. I have a bed from which to drag myself out of. I have an ability to practice hygiene. I have more than clothing, I have options. 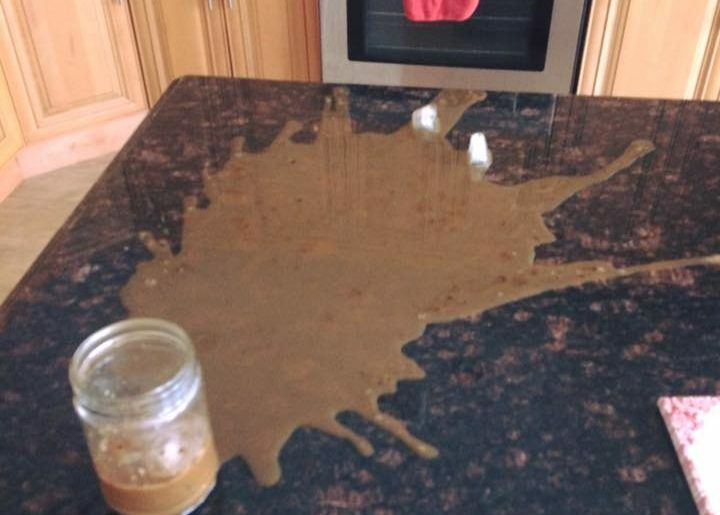 I have coffee that I can spill. And then more coffee to take its place. 2000 years ago, the Romans broke through the gates, today, we should protect and appreciate what lies within our own. Realize that what we are lucky enough to have, should be revered. Held sacred. Realize that I am lucky enough to have a morning. I’m still a night person. I’m pretty sure I always will be.